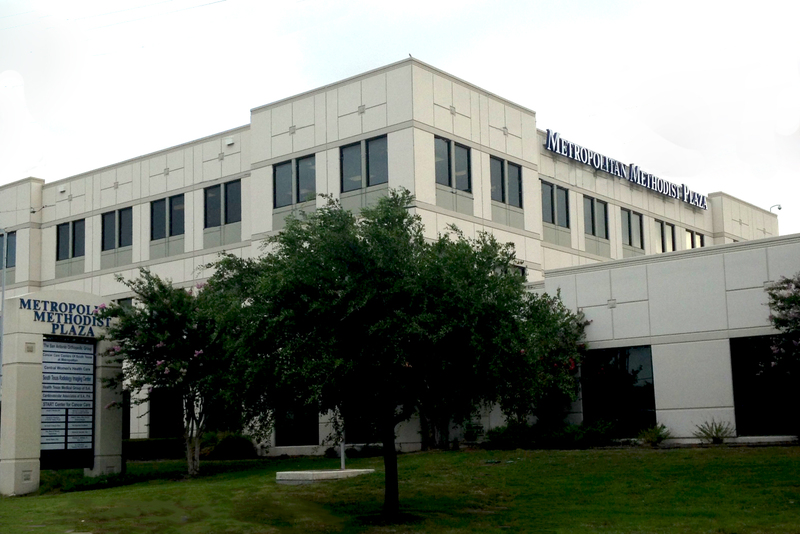 To improve the health of those we serve with a commitment to excellence in all we do. 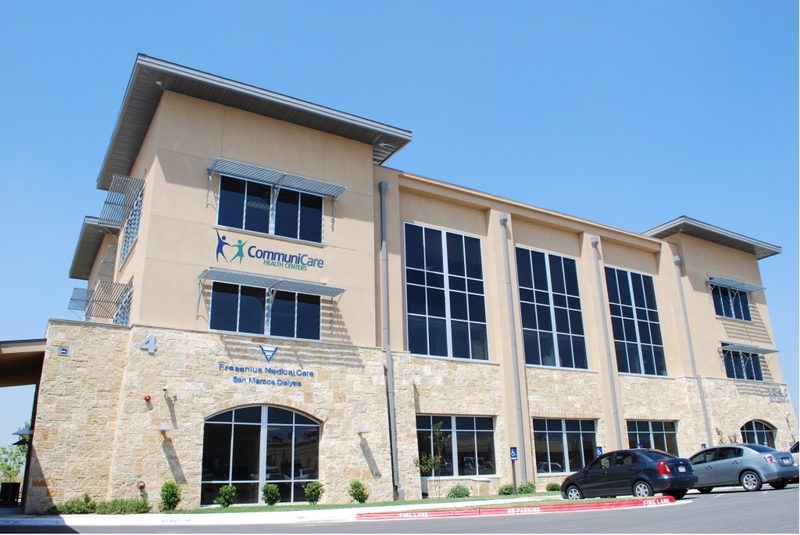 CommuniCare Health Centers is a full-service primary healthcare system serving in both Bexar and Hays counties. 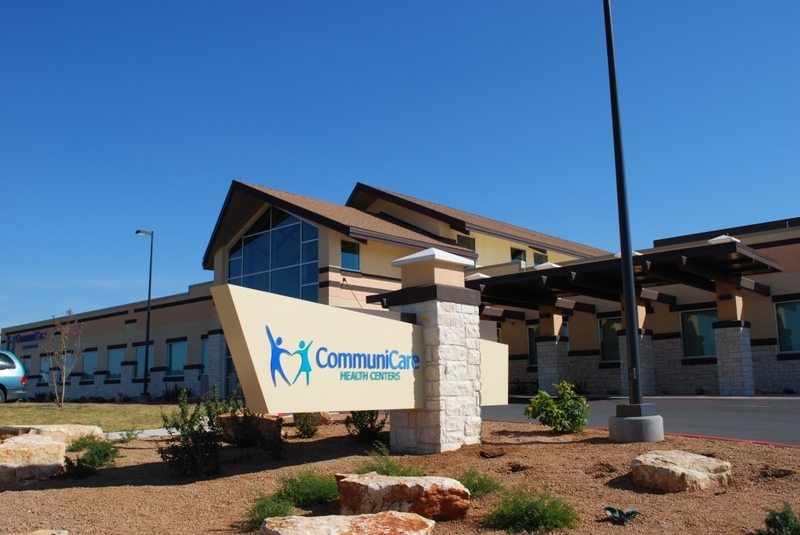 We offer an array of services including pediatric medicine, family medicine, senior care, women's health, podiatry, dental, behavioral health, minor surgery clinic, WIC services, vision care and pediatric speech therapy. 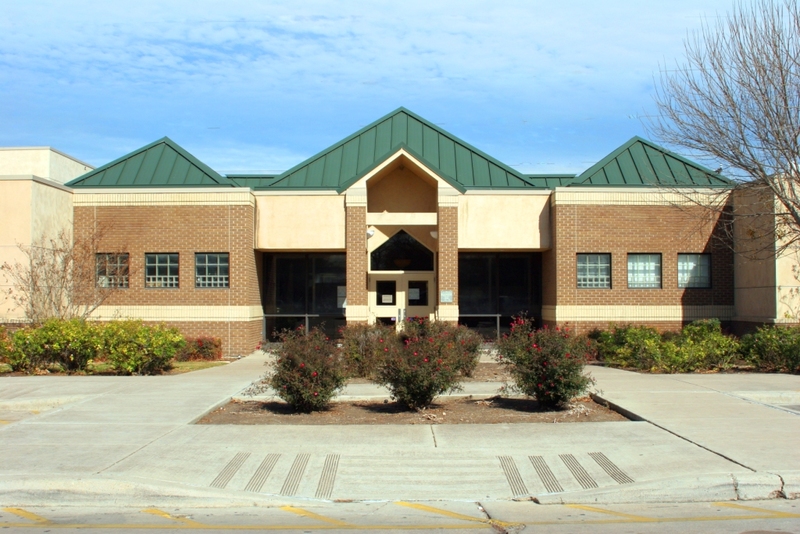 We deliver our care through multiple clinic locations utilizing integrative primary care practice, highly trained healthcare providers, state of the art diagnostic equipment, and electronic health records. We move the SA2020 needle by ensuring that all San Antonio residents receive adequate access to healthcare.